Is the tide turning for Standard Life Aberdeen? 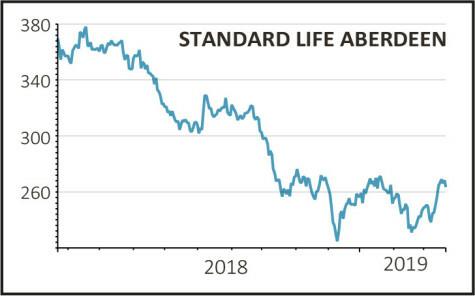 The last few days have been eventful for Standard Life Aberdeen (SLA) and may prove to be a turning point for sentiment which has been uniformly negative until now. 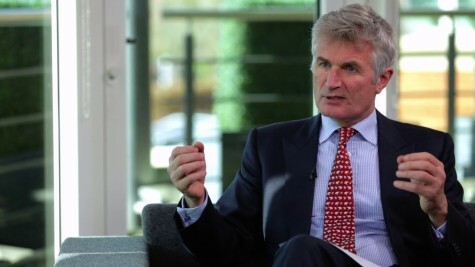 Last week the UK’s biggest listed fund manager announced that Martin Gilbert would step down from the co-chief executive role and take up the post of vice chairman, leaving Keith Skeoch as the sole chief executive officer (CEO). The market never seemed convinced of the twin-CEO approach and marked the shares up 3% on the news that it was being consigned to the dustbin. On Tuesday this week the firm won its appeal against the decision last February by Lloyds Bank (LLOY) to terminate its contract to manage £100bn of funds. The termination would have deprived it of around £330m in management fees over the next three years. Lloyds’ argument was that the merger of Standard Life and Aberdeen made the new firm a ‘material competitor’ to its own fund management group Scottish Widows. This week an arbitration panel disagreed meaning that in theory Standard Life Aberdeen could hang onto the funds until its contract expires in 2022. In reality the two sides are likely to reach a compromise with the asset manager handing over the money in exchange for most if not all of the management fees. 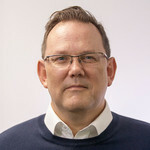 Also this week comes news that the firm has formed a strategic public equity joint venture with specialist asset manager Gresham House (GHE:AIM) to invest in smaller (sub-£300m market cap) companies ‘that are perceived to be under-valued and could benefit from initiatives to increase their value’. The firms see regulatory changes such as Mifid II creating a ‘substantial investment opportunity’ in smaller companies where ‘market inefficiencies and valuation dislocations exist’. With the winds of change blowing through the organisation, maybe it’s time sentiment turned for the better finally.